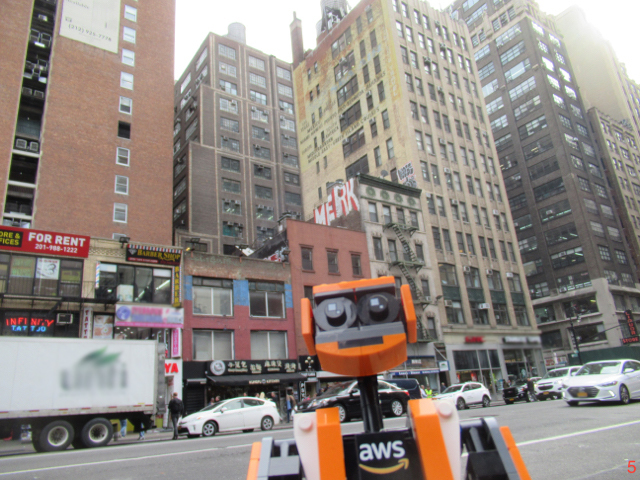 Help our wayward blogbot Ozz on the road to re:Invent! 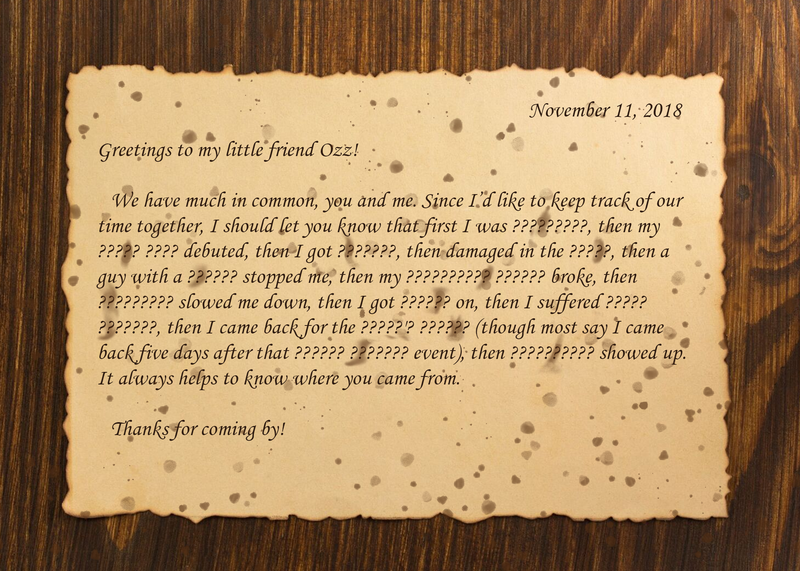 When you solve a puzzle for a city on Ozz’s journey, enter the solution and receive a postcard from the little robot. 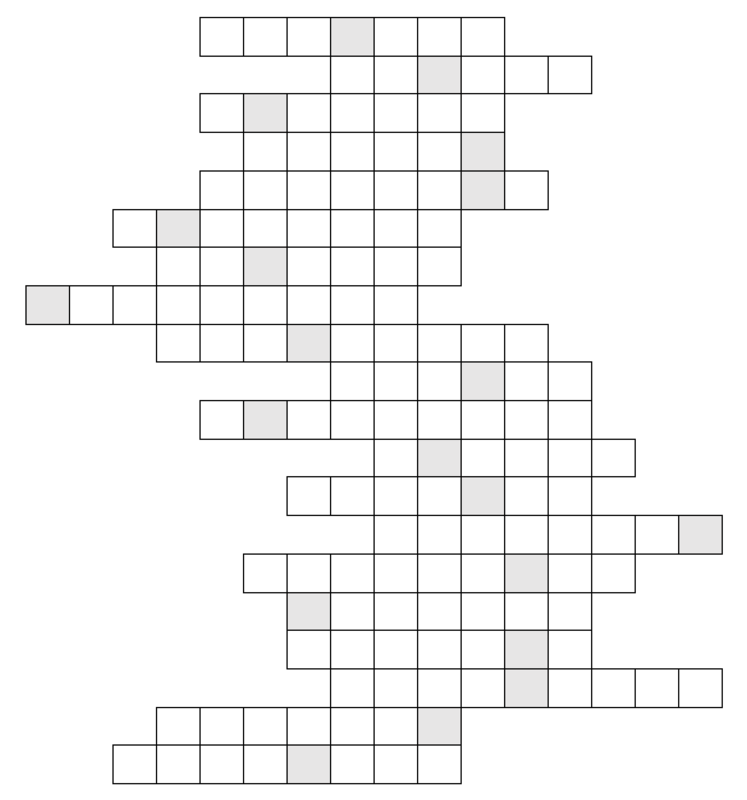 Check below to see the puzzles currently available. Follow Ozz’s journey on this page. Every day until November 16th, a new puzzle launches at noon in the time zone of the city Ozz is visiting. You can always click on a previously visited city and see its puzzle. Once you solve a city’s puzzle and figure out the name of Ozz’s souvenir, click the button below to enter your solution. If you're correct, you'll see the souvenir that Ozz will take to re:Invent! Enter your solution using the button below to confirm your answer. Before leaving for Las Vegas from Seattle, Ozz wants to prepare for the journey. Fortunately, our little robot knows just who to call. Call the number above and listen to the options from Amazon Connect and Amazon Polly. 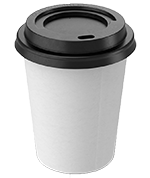 As Ozz is relaxing in a local Seattle coffee shop, the kind barista comes up and she tells Ozz, "One beverage is good, but having a spot of tea in addition is even better!" 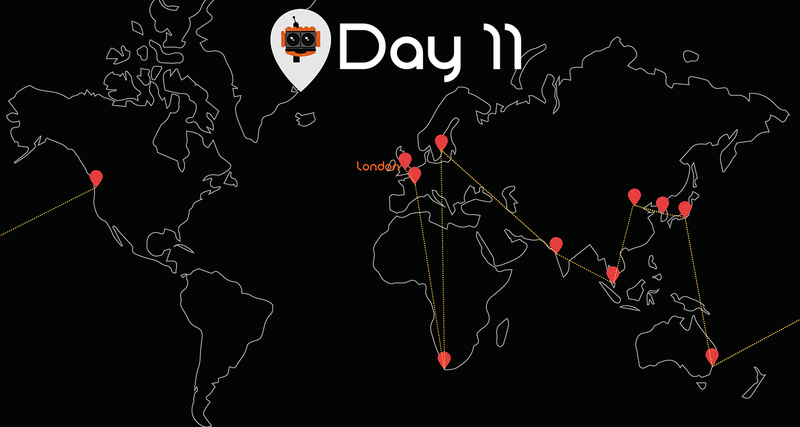 After a long flight across the Pacific, Ozz has at last reached the first stop in the trip—Sydney! 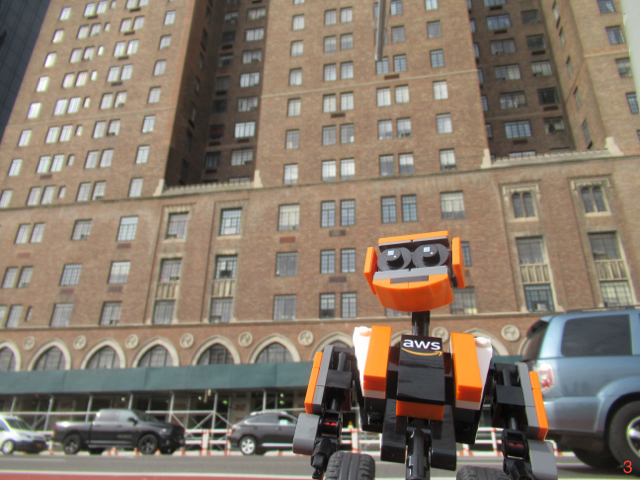 AWS has lots of supporters down in Oz, and Ozz is looking forward to meeting them. Nicole from Amazon Polly welcomes Ozz to Sydney, Australia. Ozz looks out on the outback. 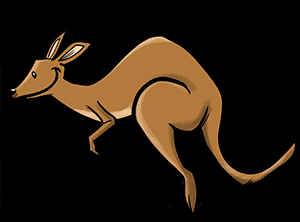 "Did you know kangaroos can read?" a local wombat says. "Just like humans can, but not straight on. Only looking down while jumping really high." After a day in Sydney, Ozz is heading north to Tokyo to see all that Japan's biggest city has to offer. Ozz is especially excited for the delicious food. "I have a bunch of numbers," says Ozz. "Don't fret," says a helpful sushi server. "Everybody learns these 1,006 numbers early enough." Ozz just took a hop over the Sea of Japan and is now cruising around Seoul, checking out the sights. First on the list, the famous Banpo Bridge, which extends over the Han River connecting the Seocho and Yongsan districts. "It's no good to have a fountain bridge where all the nozzles are off," a kind diplomat tells Ozz. "What you really want is a fountain bridge where all the nozzles are on. Of course, knowing my name is essential to your progress." 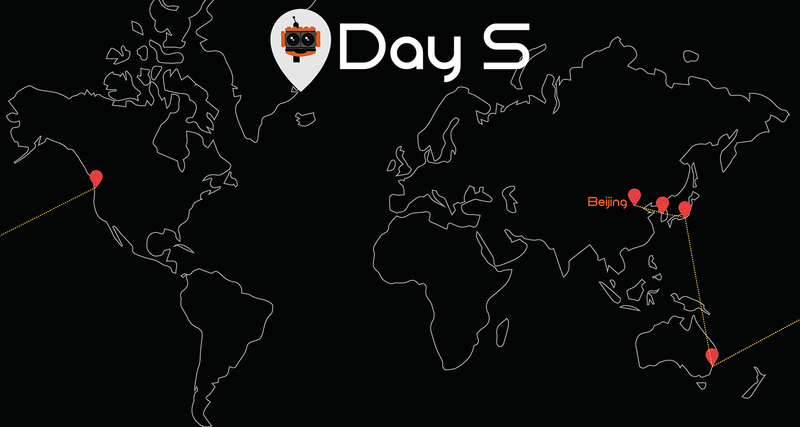 From Seoul, it was just a short flight to Beijing, where Ozz is excited to take in the next set of sights. The sight the little robot most wants to visit is just a few hours outside of Beijing in Xi'an. "Some of these warriors are facing the wrong way," says Ozz. "Ah," says a warrior, "but which way is the wrong way?" Next, its back to the south for Ozz, where the little robot is off to visit Singapore. 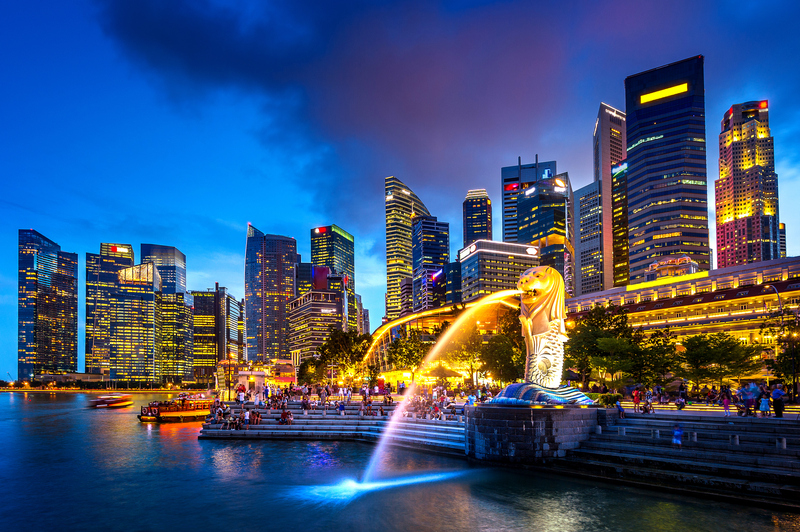 Ozz has heard so many great things about the beautiful city from this year's AWS Singapore Summit attendees. Ozz can't decide where to start! Emma from Amazon Polly welcomes Ozz to Singapore. Ozz looks at the word SINGAPORE. 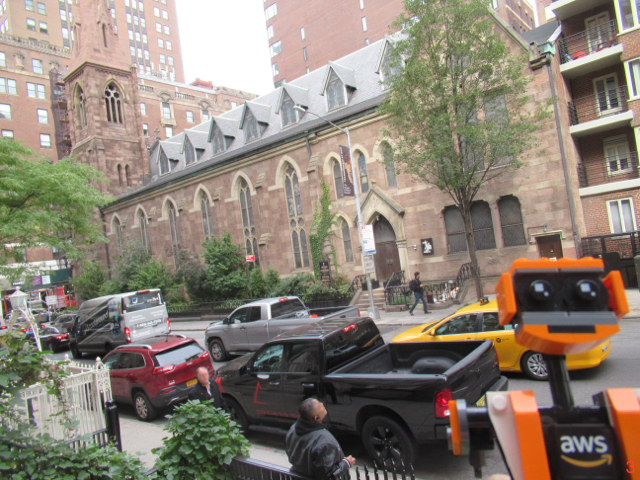 "It does have an unusual property, like CARPENTRY and BOATWOMAN," says a trusty scholar. "Maybe these phrases do too?" Continuing the Asia sojourn, Ozz is off to Mumbai, India! 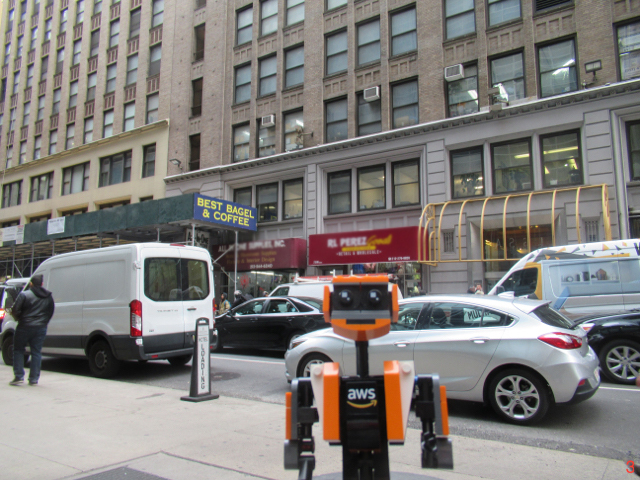 The little robot is developing a penchant for shopping, so the first stop is the market to see what foods and spices are available. "How many spices are you trying to keep track of, Ozz?" says a spice merchant. "It helps to count your number of orders for each named spice. You'll need to translate them, naturally." Ozz is almost halfway done with the journey, and it's time to spend some time in the north. Next up, Stockholm, Sweden, where the little robot is intent on keeping its circuits warm against the bitter cold. Astrid from Amazon Polly welcomes Ozz to Stockholm, Sweden. "Where should we go shopping?" says Ozz. "You know where," says a nice reindeer. "When you get there, you can get what you wish for. 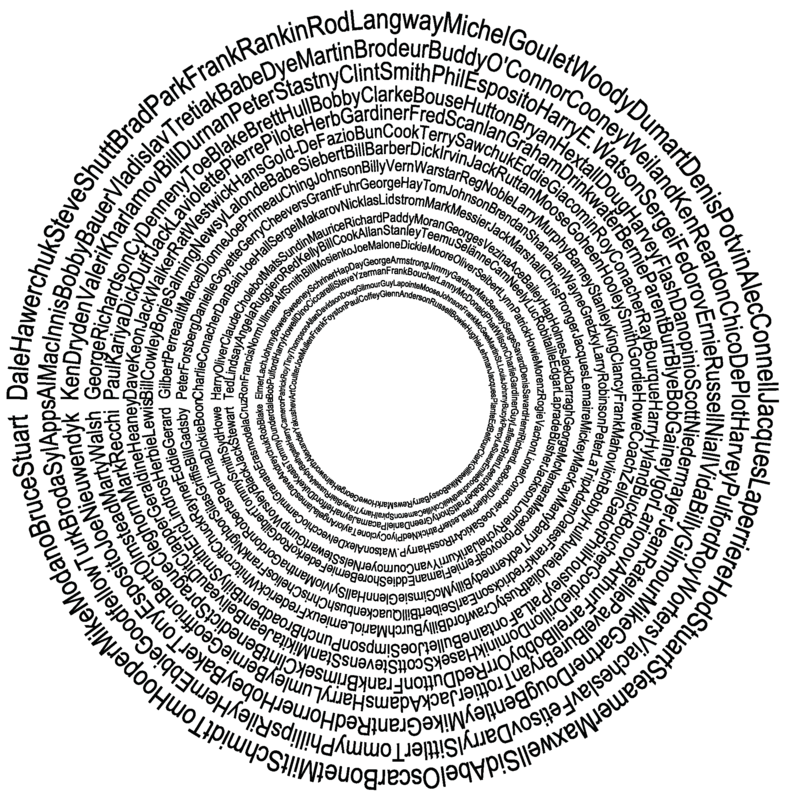 But first you'll have to find the names of the animals you see, and that is no easy feat." From one hemisphere to the next, Ozz is on a roll! 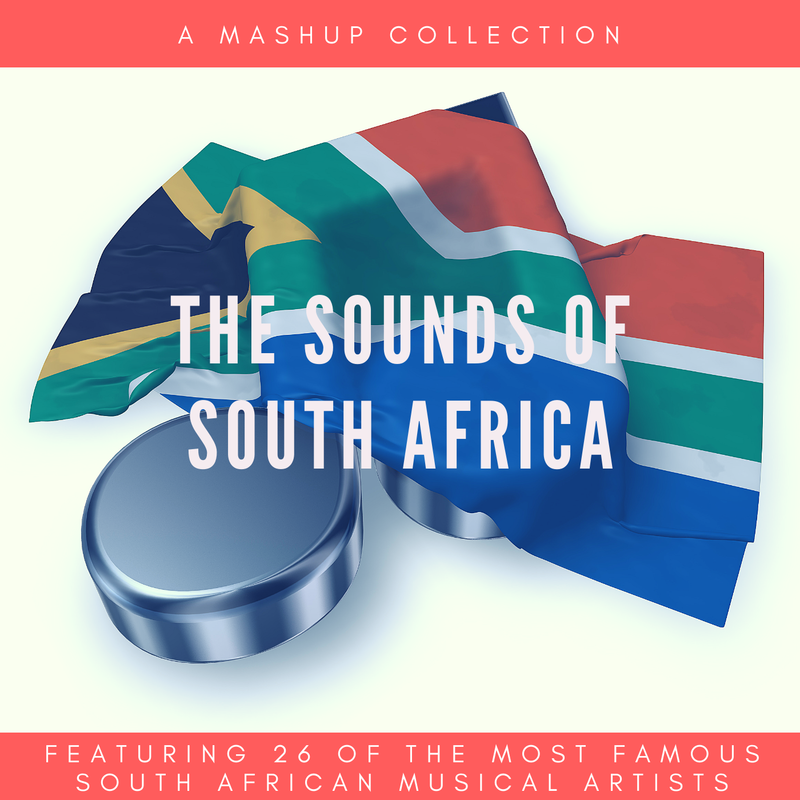 The little robot is now off to Cape Town, where Ozz is hoping to take in the music—among the many other amazing things South Africa has to offer. Amy from Amazon Polly welcomes Ozz to Cape Town, South Africa. "This is not music as I understand it," says Ozz. "No," says a djembe player. "Sometimes you have to tune out all the cacophony and perceive what the musicmakers intend." Ozz didn't get enough of Europe with Sweden, so now the little robot is heading back north to Paris. There's so much to see, and Ozz is especially excited to see the city by night. Léa from Amazon Polly welcomes Ozz to Paris, France. Congratulations, AWS Questers! We're over halfway through Ozz's trek to re:Invent. Let's get an update on Ozz's travels so far. "These establishments sometimes sell similar things," Ozz notes. "Oui," says an off-duty mime. "Finding the similarities between them should help, non? 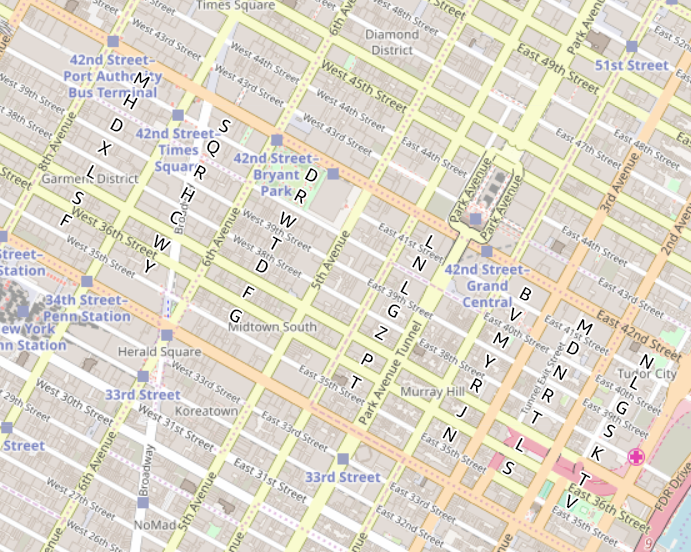 You might also find that these stops are in a particular order, at least at the start." Next, Ozz is hopping over the channel to London, where the little robot hopes to catch up on some of the many historical sites around the city. Bria from Amazon Polly welcomes Ozz to London, England. "I cannot help thinking I am still in Paris," Ozz says. "You might be, at least in part," says Ozz's clockwork friend. "Maybe you should go back there? You'll discover that many things are like clocks, when you zoom out enough." Taking a skip across the Atlantic, Ozz is off to São Paulo, checking off six of seven continent on the robot's world tour. Only a few days left before the trip ends, and Ozz wants to make the most of it by experiencing some local sports. 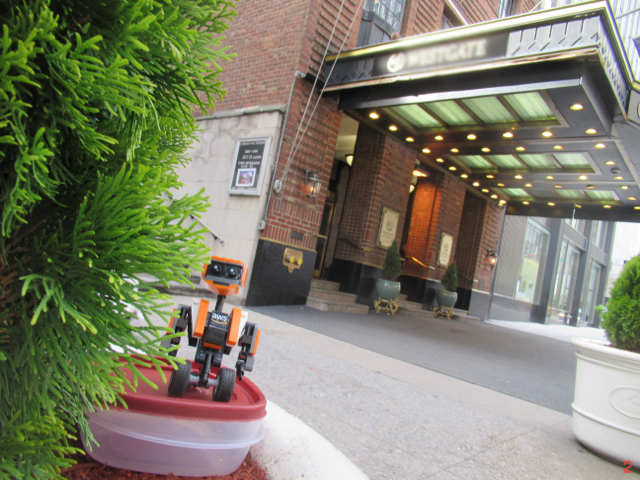 "It is hot here," says Ozz, "and I think my servos may fry." "Do not worry, my friend," a capoeirista says. "If you know how many degrees it is, you can handle it. Just make sure you are quite precise, down to the letter." 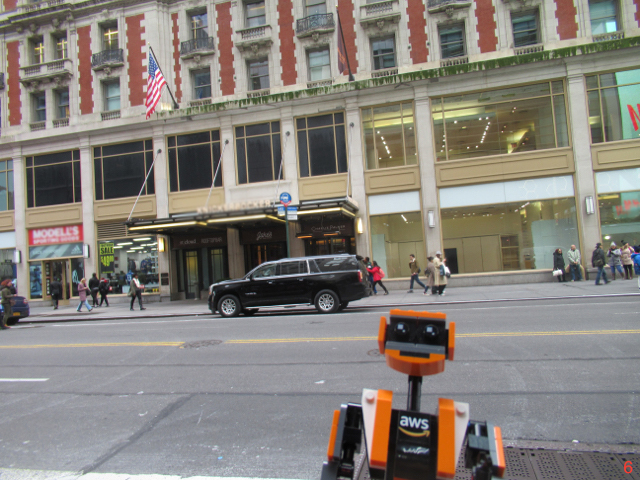 Ozz has returned to the United States, but before going to Las Vegas, the little robot decided to check out New York City and some of the amazing architecture there. Matthew from Amazon Polly welcomes Ozz to New York City, USA. "That picture says 'sushi' on it," says Ozz. "Are we back in Japan?" "Oh, definitely not," a cab driver named Nikoli says, "but you might need to learn about something from Japan. They have many interesting puzzle types over there, it turns out." 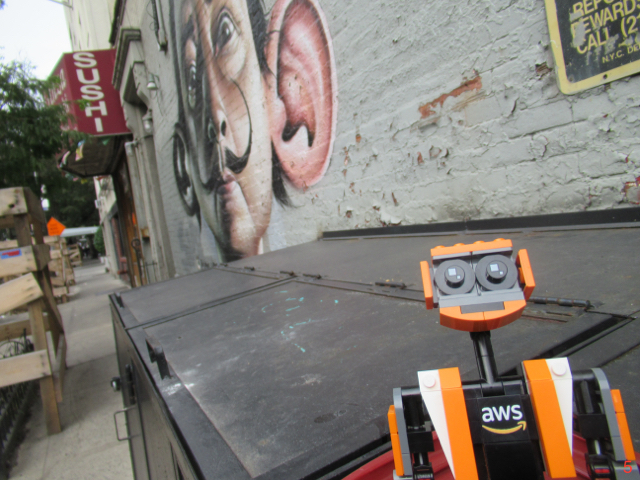 And while Ozz was in the area, the little robot figured Toronto was worth a look. Ozz had heard Canadian hockey was amazing, but seeing it was something else! Kimberly from Amazon Polly welcomes Ozz to Toronto, Canada. "This is a long list," says Ozz. "Is there someone missing?" "Yes, among some who shouldn't be here," says a zamboni driver. "Our man might be the most well known of his profession in this country. Many of us here stop to visit him on a daily basis." Ozz couldn't miss Mexico, so the little robot decided to make just one more stop before finally ariving in Las Vegas. 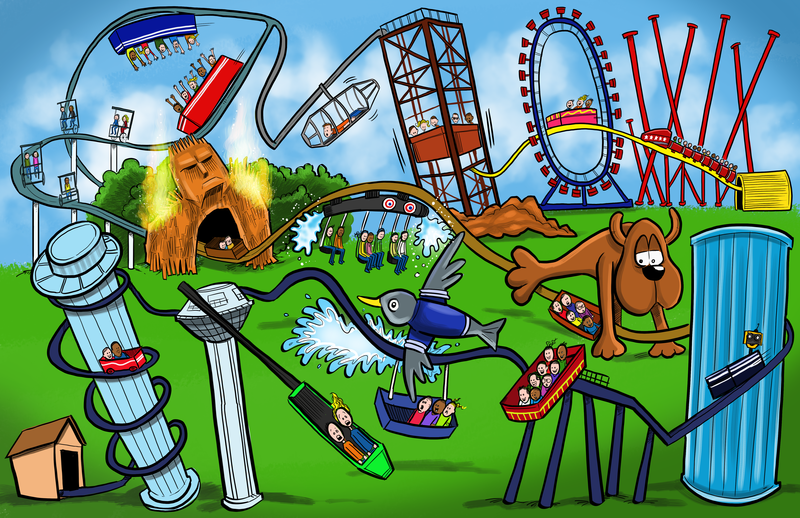 Ozz wanted to get a few thrills before heading to Las Vegas. Ozz has reached Las Vegas! 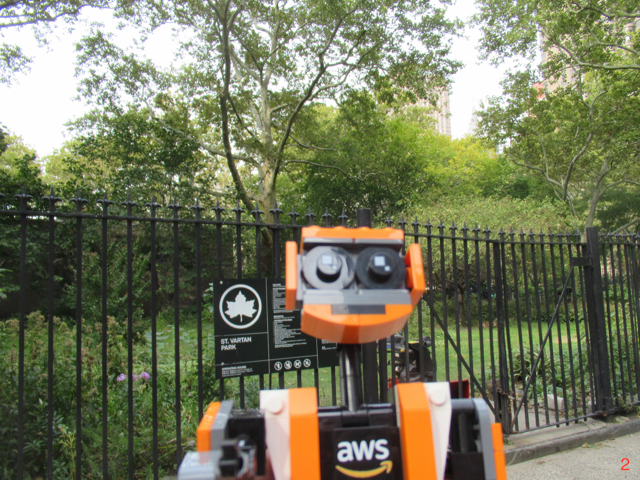 Thanks for playing along on AWS Quest! We have just one final puzzle to wrap things up. 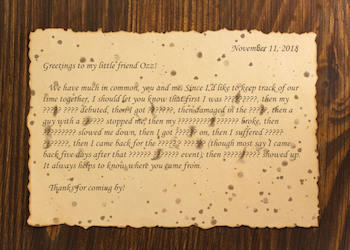 Visit the Reddit group to get the latest intel on the puzzles. Find out what other AWS Questers have learned and ask questions for the puzzle's creators. 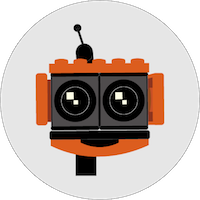 Join the AWS Slack community and check out the #awsquest channel for the latest community contributions to solving these mind-bending puzzles. 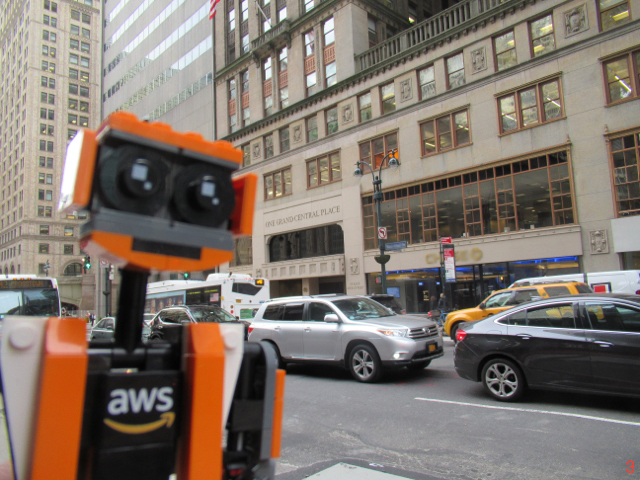 Keep up with Ozz's journey on Twitter by following AWS Cloud and following #awsquest to get the latest updates and hints. 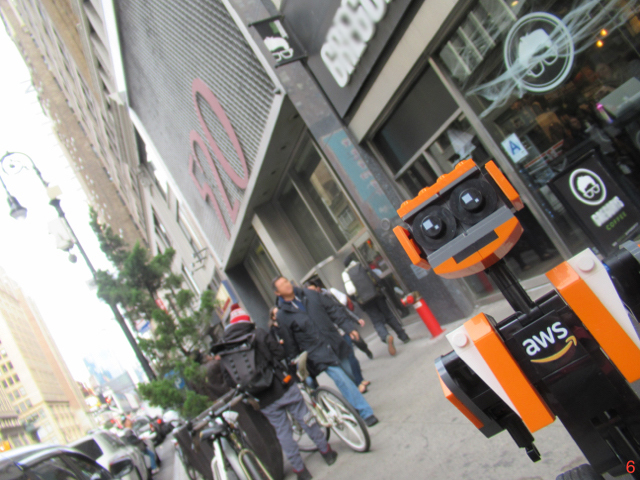 The AWS Blog has more than just the latest news! 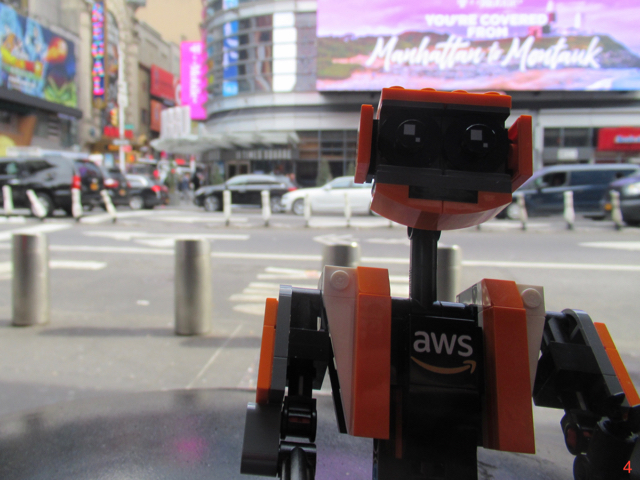 Visit the blog for the latest from Jeff Barr on Ozz's journey to re:Invent.